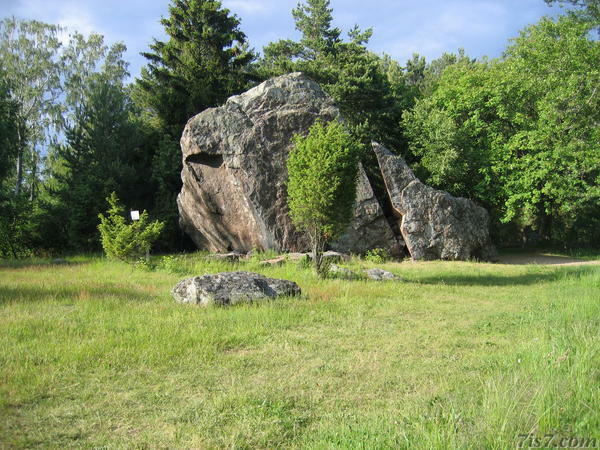 During the ice age, glaciers deposited many boulders in present day Estonia. Many large erratic boulders are located in or near Lahemaa national park. Location: 59°36'2"N 25°46'18"E on: Google Maps, OpenStreetMap, Maa Amet.